Forgive me for going all out patriotic but well…with the quality of writing that was released by Irish authors this year, they really needed their own posts. You can find my first gift guide that focused on some amazing cookbooks here! I have read some of these books but the majority are going onto my wishlist and into the stockings of family and friends! 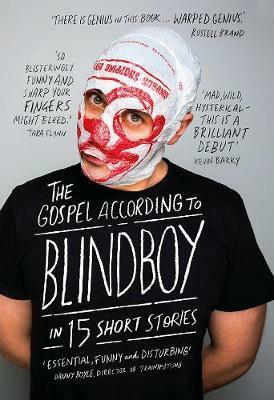 The Gospel According to Blindboy is a collection of surreal parody and thought-provoking short stories. One half of the Rubberbandits, through various interviews and social media posts Blindboy has shown himself to be a critical thinker and a voice for the youth of Ireland, targeting mental health, the patriarchy and the hypocrisy of the status quo. Trust Ireland to need a young man with a plastic bag over his head to make a point! This book has garnered amazing reviews from some of the best authors Ireland has to offer, claiming it to be a wonderful yet twisted reflection of the Ireland of today. I’m definitely picking this up for my boyfriend, although I think it’s suitable for anyone who loves that macabre surrealism that Blindboy does so well. 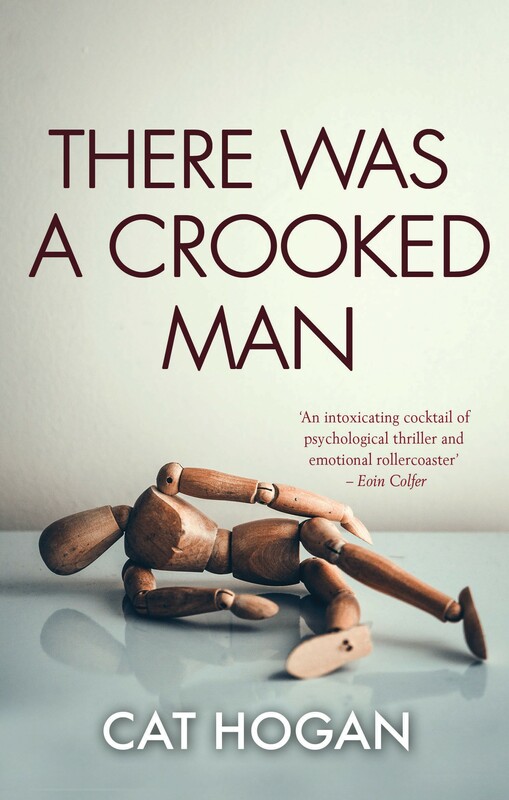 For fans of thrillers Cat Hogan has written There Was A Crooked Man is a wonderfully tense follow-up to her first novel They All Fall Down. It’s a wild ride into the mind of a psychopath running a vicious crime ring, who is hellbent on revenge, whatever the cost. 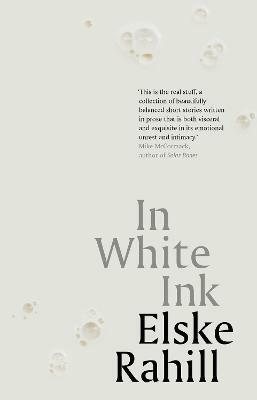 Evocative writing brings you on a journey from the streets of Marrakesh to the winding alleys of Dublin, and keeps you reading until the very last page! My sister is going to love this duo of books, I think I’ll give to her on Christmas eve to keep her entertained until Santa comes! Reminiscent of Maeve Binchy this is a really heart-wrenching book examining relationships, friendships and how we can create jails for ourselves that are difficult to escape from without help. 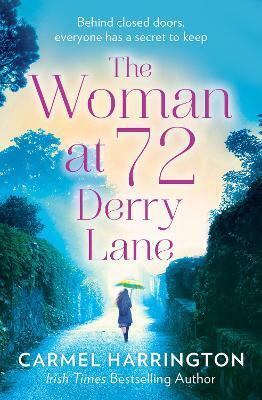 A seemingly crazy neighbour might be the friend that the narrator needs to help rescue her from her apparently wonderful life…The Woman at 72 Derry Lane is a wonderful tale that you won’t forget in a hurry. My partners mom is a huge Binchy fan so I’m looking forward to gifting her this! John Boyne is well-known for his heartfelt stories but this may be the most beautiful yet. 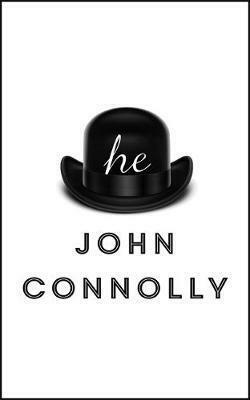 An adopted man tries to figure out his place in the world; from Ireland in the 1940s to present day it we follow Cyril as he lives his extraordinarily ordinary life and all the trials and tribulations that come from not quite knowing where you fit in. Funny, sad and everything in between this novel is just sheer perfection. 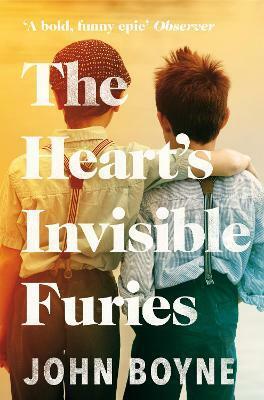 The Heart’s Invisible Furies is sure to find a way into the heart of whomever you gift this to this year. This next one is a bit of a chunkster…weighing in at 5kg it’s a tome of epic proportions! 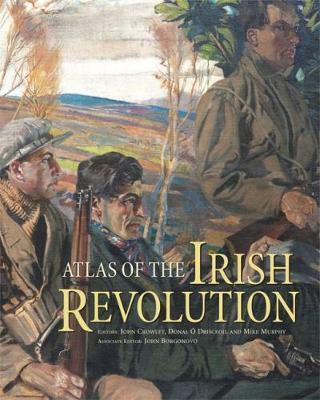 The Atlas of the Irish Revolution is a non-fiction book chronicling Irish history in beautiful detail. It boasts of over 300 detailed maps and over 120 scholars have submitted work from a range of disciplines to give a well-rounded look at the formation of the Irish republic, from home rule in 1912 to the end of the civil war in 1923. This is a genuine showstopper of a gift, and the price is really reasonable considering the breath, scope and ample size of this book! If you’re after something quintessentially Irish then Oh My God What a Complete Aisling is the very thing. The tale of a culchie girl making her way through the big shmoke and all that being a sensible country girl in the city entails. Covering the essential long earrings and jersey combo (that can take you from work to a night out and inevitably coppers), and the worries about Daddy and the farm at home, it delves into the responses you get when you dare to change your life and challenge everyones expectations. 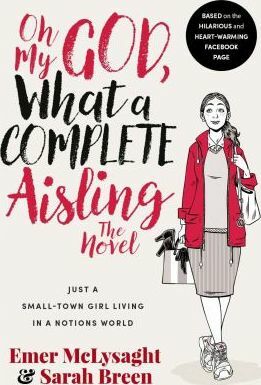 There are some really poignant scenes in this book that really hits home, you’ll be a mess of tears (deffo stock up on the tissues), there’s more where you’ll be laughing yourself silly and in the end you’ll find the bit of Aisling that’s inside us all. Getting this for several friends this Crimbo and I know they won’t be disappointed! 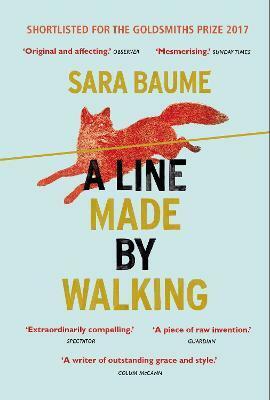 Sara Baume is one of my favourite authors and her second book A Line Made By Walking totally lives up to the standard she set with Spill Simmer Falter Wither. Exploring the fragility of our existence and our grip on nature, art and the meaning of our lives through an unexpected medium: the photography of dead animals. Seeking internal peace means having to come face to face with our inner struggles and demons and in this story Frankie is no exception. If you have ever had feelings of depression, anxiety and just generally being overwhelmed in a world where you struggle to find a niche and a happy medium between everything that is expected of you…this is the book for you. A memoir by an Irish man wrongfully convicted of an act of terrorism in 1970s London who spent 15 years behind bars in a horrific miscarriage of justice. 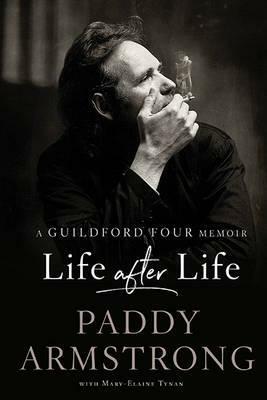 Paddy Armstrongs Life after Life brings you into his world and the terrifying reality of having your freedom wrongfully denied to you and the hardships of living in the aftermath of such injustice. This is a traumatic but an utterly powerful read and I think many English and Irish people would get a lot out of this book. Let me know if you’re planning on picking any of these books up and if you’ve already enjoyed (or hated!) any on this list!